When it comes to pasta, fresh is best. 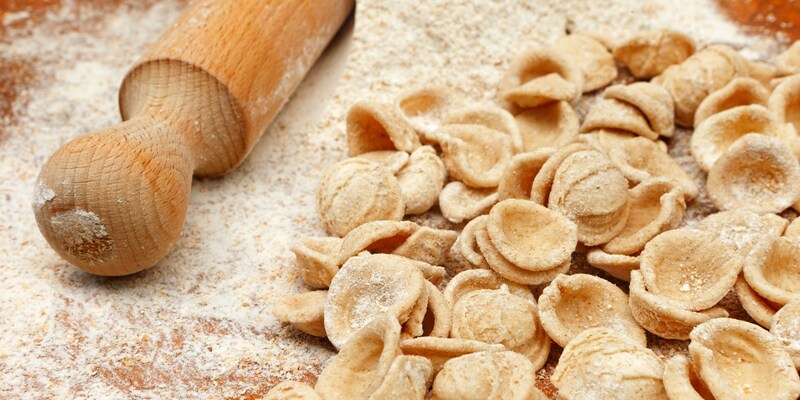 As it contains eggs and additional water, fresh pasta is more tender than dried and takes less than half the time to cook. Its delicate texture is best with light sauces made with tomatoes, cream, oil, or butter flavoured with herbs. Browse our delicious collection of fresh pasta recipes, including Shaun Rankin's linguine with mussels, Matthew Tomkinson's duck ragu, and pappardelle with slow cooked tomatoes from Robert Thompson.